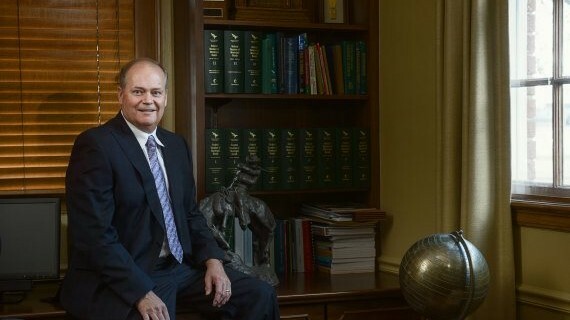 Randall L. Wilmore ("Randy") joined Gold Weems in 1987 and is a shareholder and a member of the Board of Directors of the Firm. Primarily practices in the area of commercial transactions and litigation, bankruptcy and creditor's rights, and real estate law (commerical and residential). "The Right of Passage for the Benefit of Enclosed Estate," 47 Louisiana Law Review 199 (1986).